Delegated first aid personnel need to update their CPR skills annually as part of the first aid code of practice. CPR updates can be undertaken with any Registered Training Company with first aid on their scope of training. 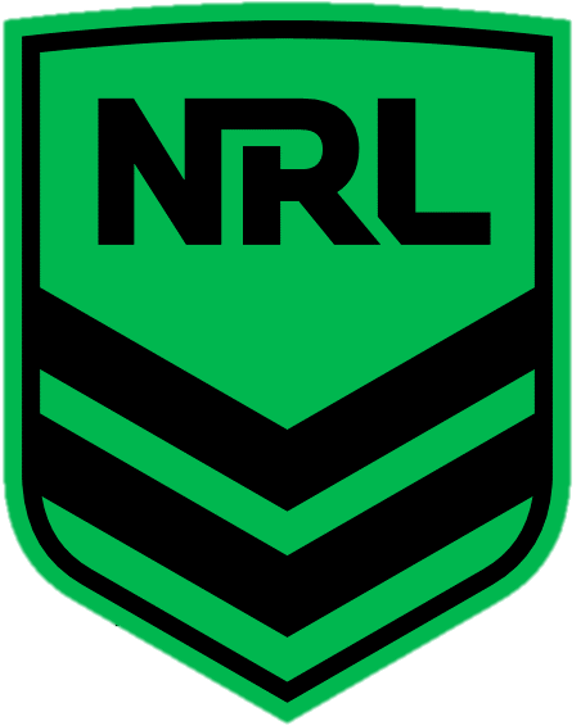 The NRL allows CPR updates to be included in either full courses or re-accreditation courses or CPR courses can run as a ‘stand-alone’ course for a minimal cost to each participant.